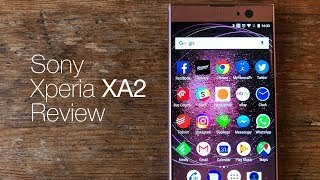 Sony Xperia XA2 is going to be a perfect device without any kind of serious problem already seen the successor of this phone and that one is perfect like Sony’s Xperia XA2 that appeared online today. This brand has its own tech to maintain their smartphone design and looks just like Samsung. 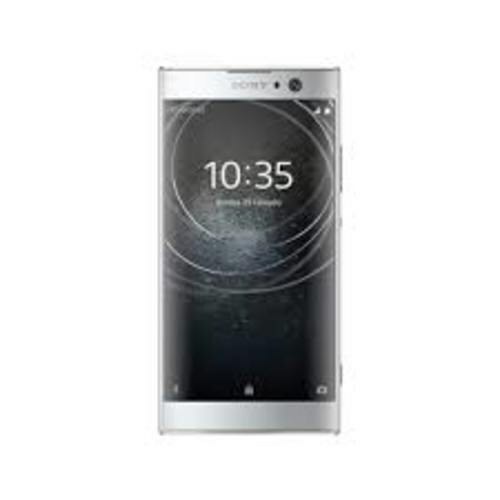 In the start, we thought that Sony Xperia XA2’s design will be changed but it renders, it is pretty clear that design of the smartphone did not change a bit and we are going to see the same old design in the next flagship series of Xperia XA2 by Sony. The design did not matter a lot as compared to the quality so let’s take a look at the specification chart that what we gonna see in the next-gen Sony XA2.